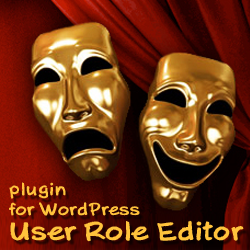 After publishing recent update for User Role Editor plugin (version 3.3.) I got a couple of messages about WordPress crash after updating of plugin. That was very strange as for about 2,000 downloads for that moment we have only 2 installations with such problem. The reason was simple. Did you guess already? Pay attention on the line #2. The source of problem was there at ‘&copy_’ characters. Thanks to Michael Wiekenberg for the help with isolating this issue. 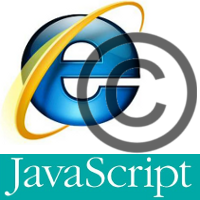 Did you meet with similar unexpected behavior of so popular browser? This entry was posted on Saturday, December 31st, 2011 at 07:01	and is filed under General. You can follow any responses to this entry through the RSS 2.0 feed. You can skip to the end and leave a response. Pinging is currently not allowed.